Incolor Stay Flawless Concealer is a creamy concealer that offers crease free full coverage with skin vigorating benefits. This waterproof concealer expertly masks redness, dark spots giving a bright and luminous finishing with flawlessly radiant complexion. 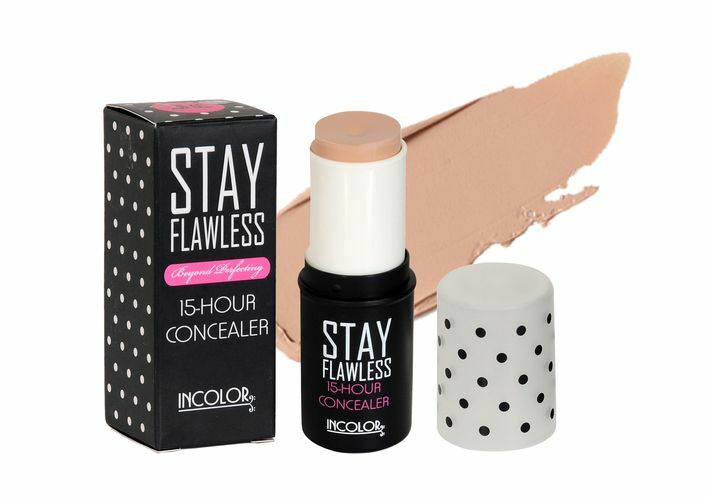 Alternatively, you can also find many more products from the Incolor Stay Flawless Concealer range.